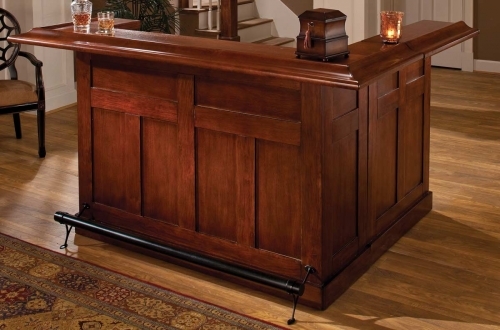 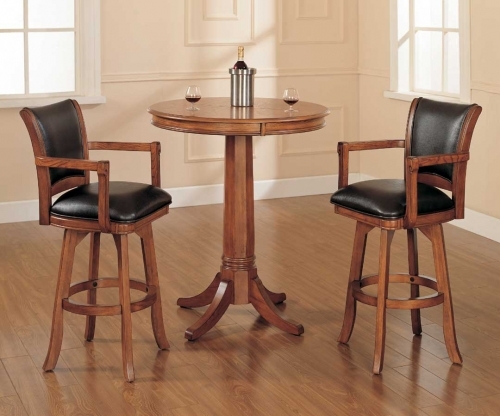 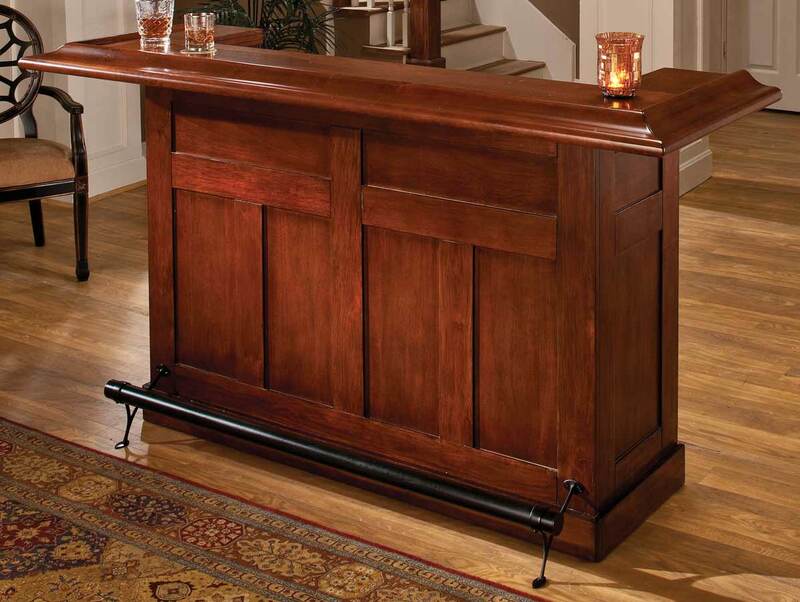 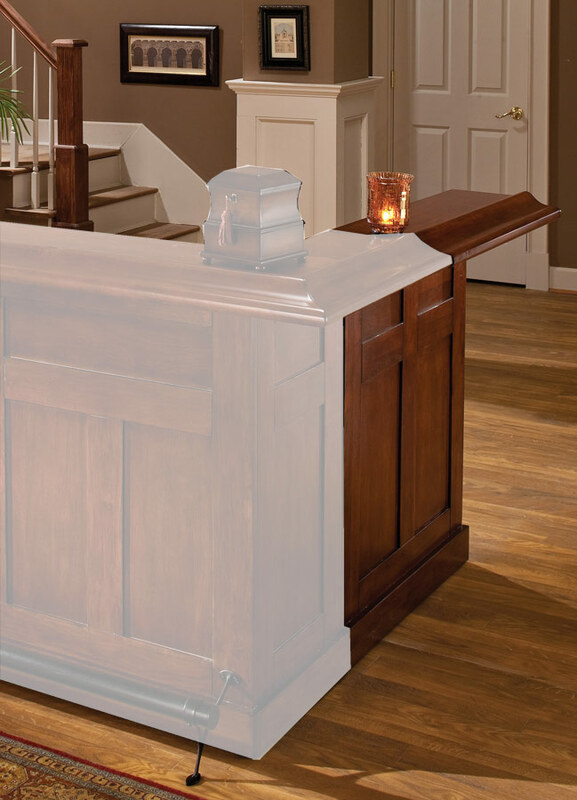 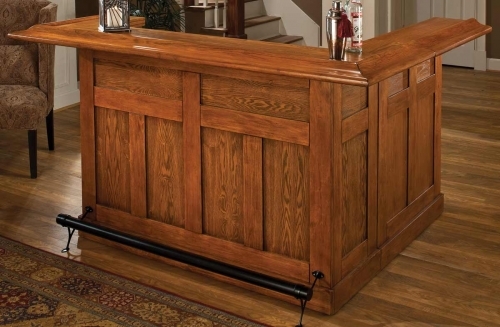 The Classic Large Bar, by Hillsdale Furniture, are the perfect fit into the bachelor or married man's home. 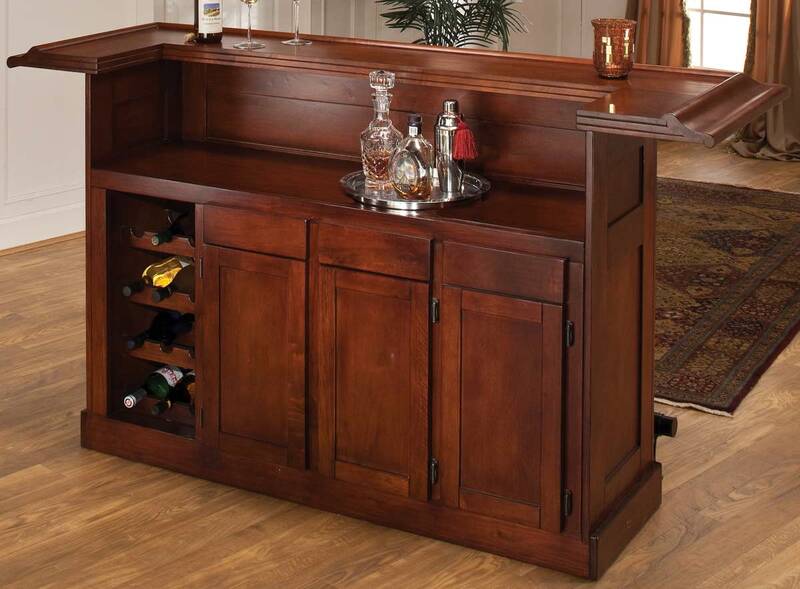 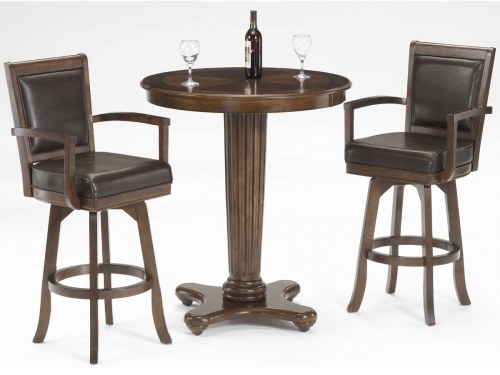 Featured in two finishes, Cherry or Oak, you will find this piece perfect for entertaining your family and friends. 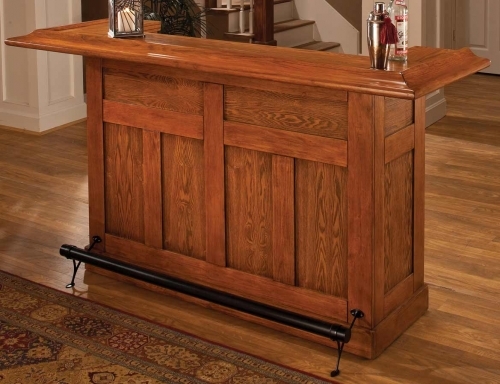 See the option below if you'd like to add a side panel to this bar.